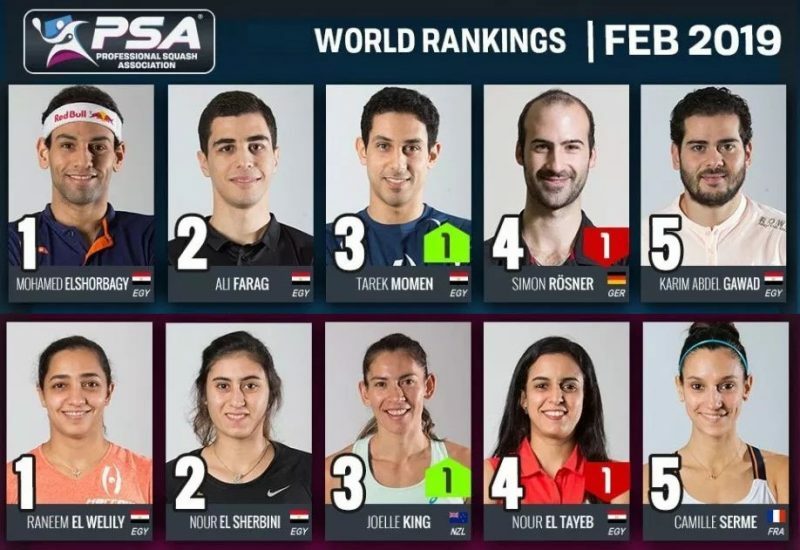 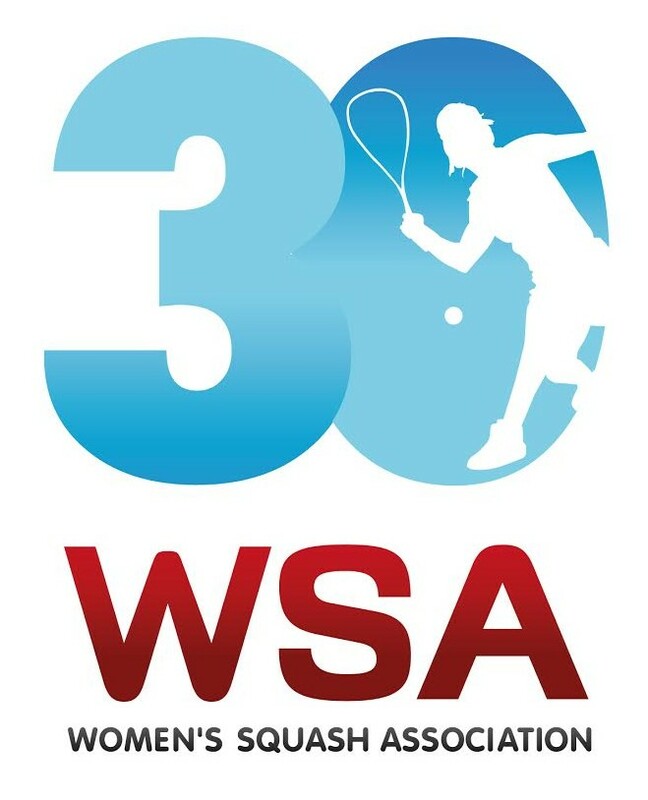 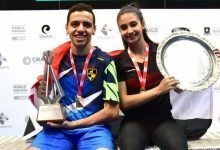 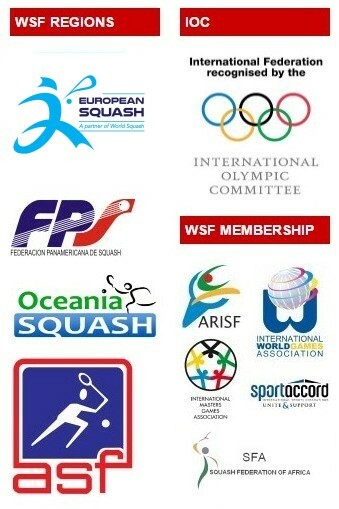 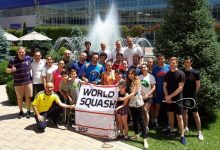 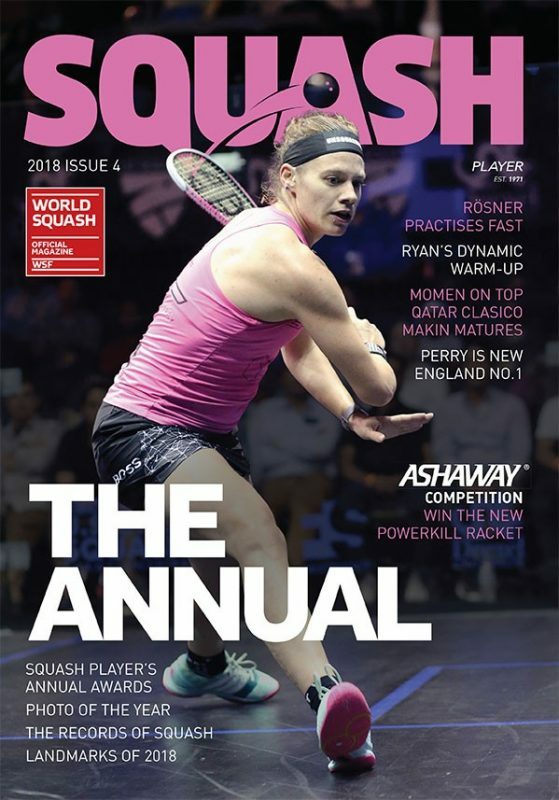 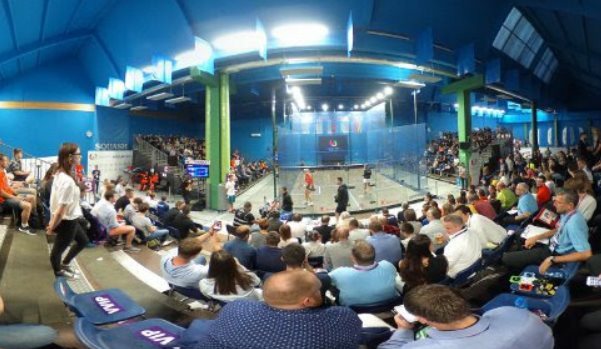 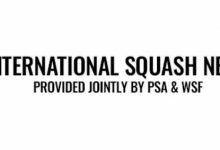 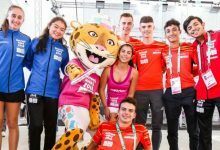 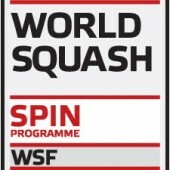 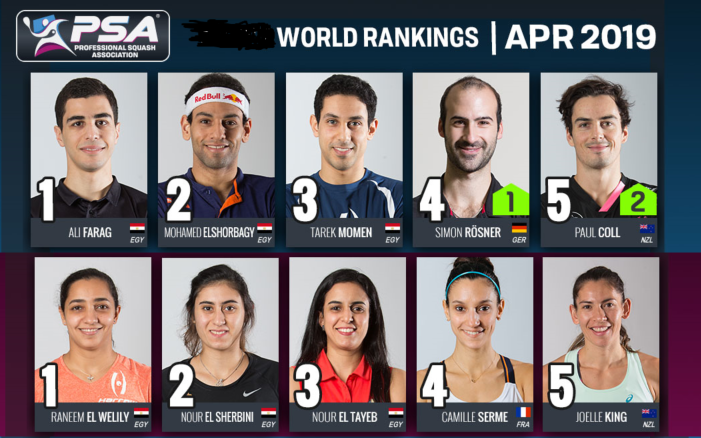 India and Malaysia, defending champions in the men’s and women’s events, respectively, both recorded two 3/0 wins in today’s first qualifying rounds of the Squash Asian Games Team Championships at the Gelora Bung Karno Sports Complex in the Indonesia capital Jakarta. 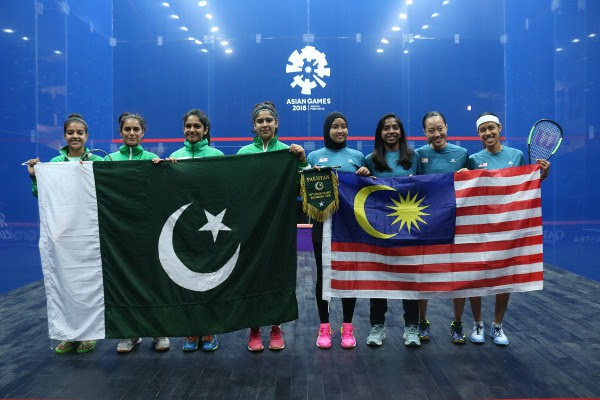 Fresh from a record fifth gold medal in the women’s individual event, Nicol David led favourites Malaysia to decisive victories over Pakistan (both teams pictured above) and Philippines. 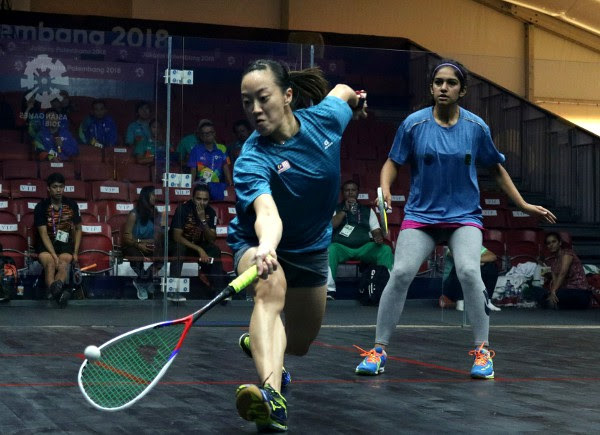 Both ties saw a successful return to international action after a four-year injury layoff by Low Wee Wern, the former world No.5 from Penang (pictured above in action with Pakistan’s Faiza Zafar). 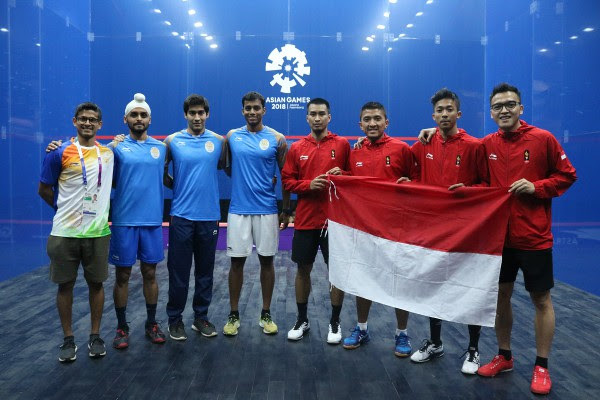 India, winners of the men’s team gold medal for the first time in 2014, defeated hosts Indonesia (both teams pictured below) and Singapore – in both ties resting team number one Saurav Ghosal, a bronze medallist in the individual event. 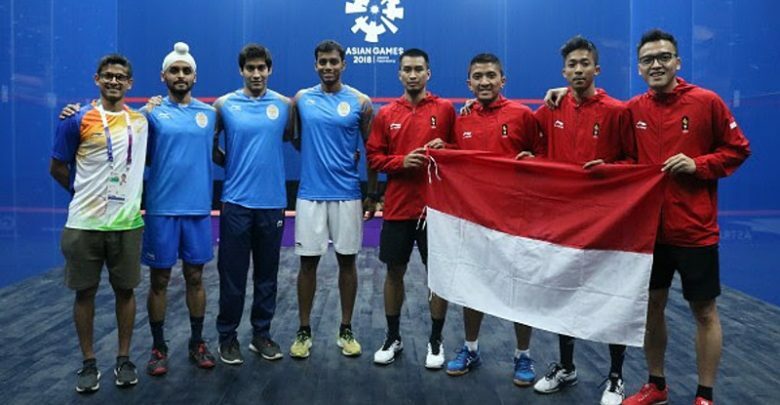 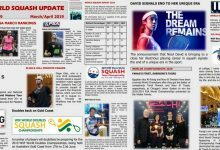 But India are the No.2 seeds – behind favourites Hong Kong China, led by the two men’s individual finalists Leo Au and Max Lee. 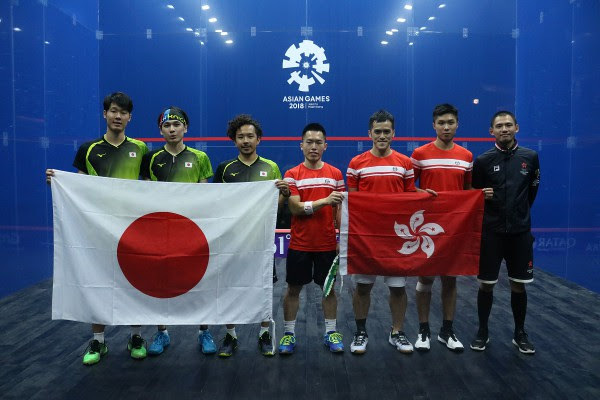 Both players were in team action today as the top seeds dismissed Philippines and Japan(the two teams seen below), both 3/0.